My friend is getting married next month! 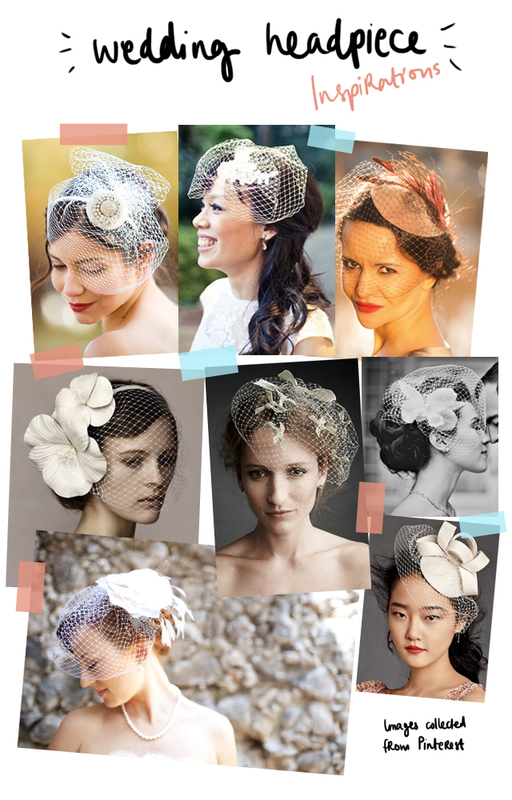 She got hard times to find a perfect wedding headpiece, therefore I'd like to help ^^ Here are some of the inspirations, I'll try my best to make the prettiest birdcage headpiece (and also a tutorial post for this blog). I'm so excited!